Between the Mediterranean and the Alps, Provence offers wonderful landscapes which enjoy a sunny, hot and dry climate. 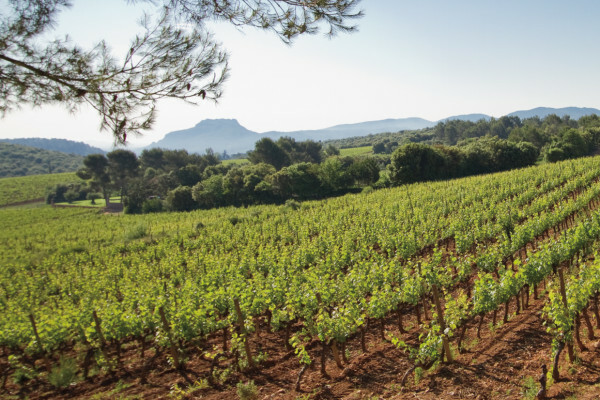 This is what gives Provence it’s truly delicate wines. 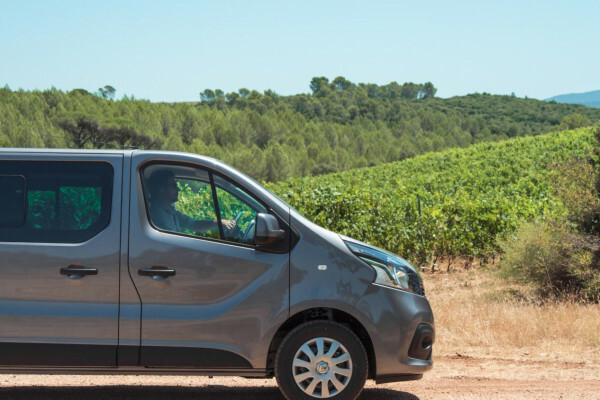 Discover this world with this exciting Wine Tour which will enable to discover different wine-making techniques. 10.30 am: Visit to the first winery. 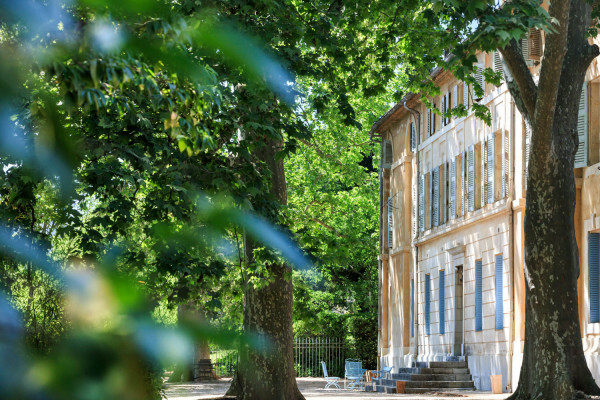 An extraordinary chateau, a Cru Classé please! 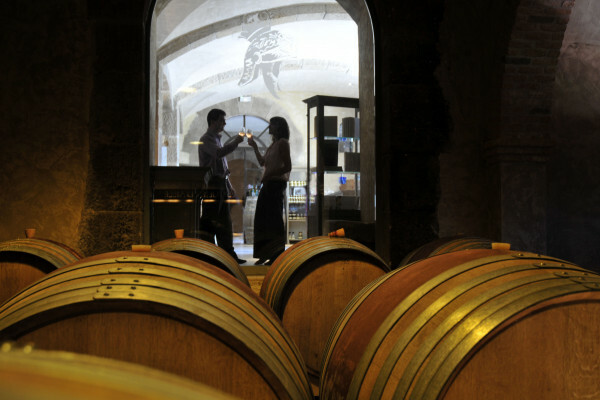 Powerful and aromatic wines with an age-old history. You will discover a timeless, endearing site. A stroll among the vines and a guided tour of the cellars. Tasting of the best vintages. 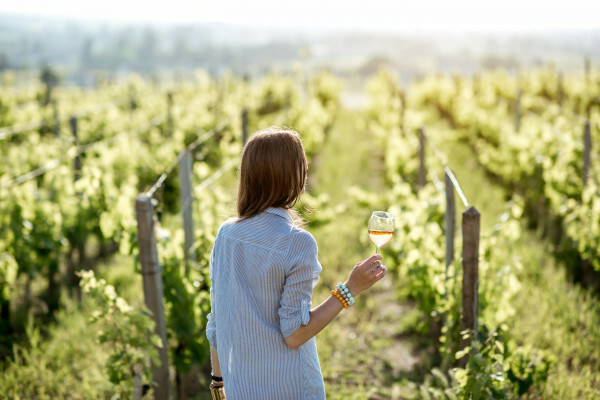 Learn the steps of a proper tasting and the specificities of the Provence wine region with your guide : tips and tricks to taste intensely the wine ! 12.00: Lunch in a Provence medieval village or in a winery. 2.15 am: Visit to the third winery : an unusual estate, presenting a completely different approach to creating and producing wine. An authentic and exclusive experience. 3.45 am: Last but not least, the final estate will offer a delight for your eyes and palate. 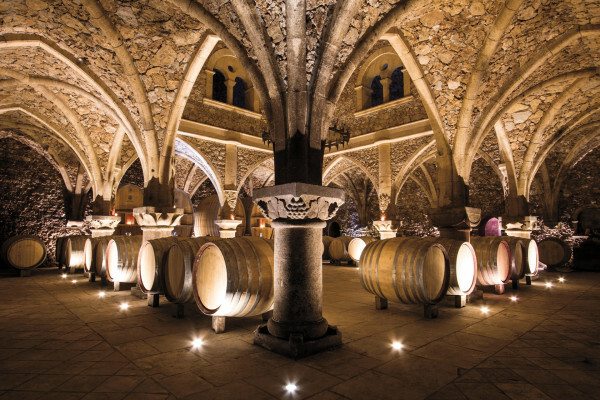 A Cistercian cave and delicious wines… A must! 5.30 am: Return to departure point.